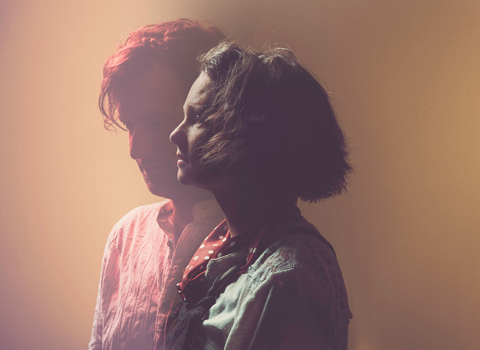 The Bookshop Band is the offspring of an artistic love-affair between a duo of English folk singer-songwriters, Beth Porter & Ben Please, and a multi-award winning independent bookshop in Bath, Mr B’s Emporium of Reading Delights. The band write and perform songs inspired by books by hundreds of authors from Shakespeare to Philip Pullman, and bring the books to the stage along using a multitude of instruments, including cello, harmonium, glockenspiel, guitars and ukuleles which, along with their distinct voices, create a cinematic sound that draws the audience right in to a highly intimate performance, at once touching and mesmerizing, heart wrenching and funny. 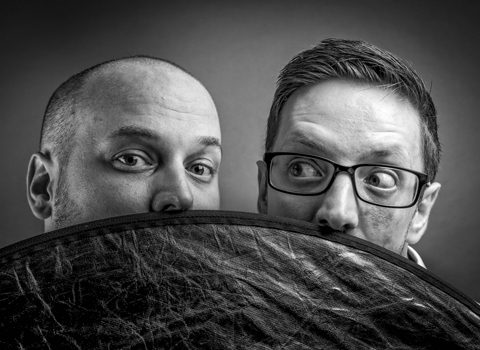 The Improlectuals are an improv ‘super-group’ made up of some of the finest improvisers from around the Midlands. They create completely new comedy sketches on the spot, based entirely on audience suggestions. Performances always feature Richard Baldwin (Wow Impro, Abbey Players) and Robert Lane (Foghorn Unscripted, Birmingham Rep, The Old Joint Stock Theatre) plus a rotating cast of talented improvisers. 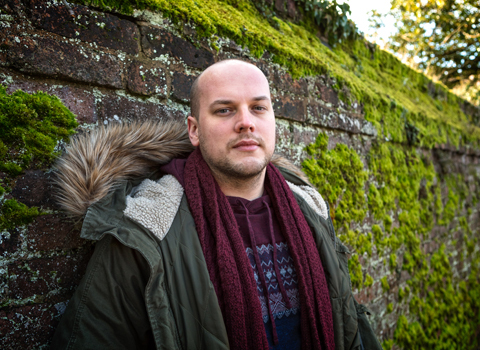 Robert Lane is a musician, songwriter & actor based in the UK, with a charismatic presence on stage, making every note seem effortless. 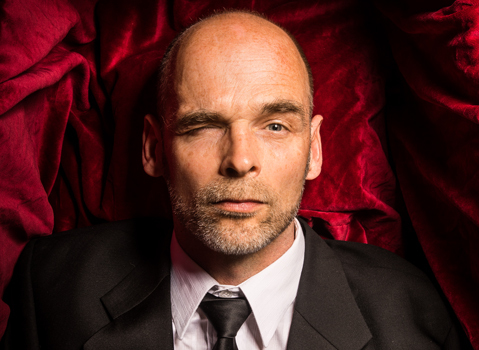 Whilst his music never fails to draw you in, he further engages his audience by injecting the odd moment of levity. Northern Sky Magazine described his third album Only a Flight Away, released in 2018, as Impressive in its scope, and almost a compendium of styles. The final part of the Trilogy that began with the ground-breaking ‘Think of a Song’ in 2017, and followed in 2018 with ‘Think of a Sequel’, ‘Think of a Conclusion’ asks what happens when the curtain comes down – Is this really the end? Taking his audience on a journey beyond the bounds of ‘normal’ performance, singer-songwriter Brian Madigan sets out to tackle the big question. 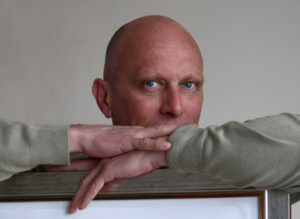 Prepare, once more, to be challenged, provoked, confounded and, of course, thoroughly entertained! Phoenix River Band’s music is original, not heavy or pop, but a potent mix of original songs with driving beats and soulful melodies . One reviewer described the band as “Like cruising in a Cadillac with Chris Rea at the wheel with Pink Floyd and the Allman Brothers in the back, and maybe some Eagles flying overhead”. Were you a clubber in Bath between 1968 and 1983? Then you will remember when hair was big and flares were larger, Geno at the Pav, and names like Dimension, Apollo, Speakeasy, Carousel, Tiffanys and Nero’s where the music was a mix of Stax Soul, Motown and Ska, with Funk and Northern Soul added later. 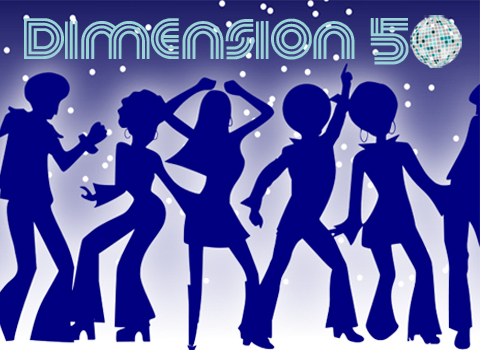 Dimension 50 invites you to dance those years away and relive the atmosphere of that Disco era with ex-Tiffanys & Nero’s, and now Soul Train Radio, DJ Paul Mallon. Thomas Cameron is a Classic Brit Award-nominated tenor whose vibrant voice, described as having ‘velvet-like qualities’, has blown-away sell-out audiences across the UK and Ireland. Join Thomas and his pianist ahead of his headline show at the National Concert Hall of Ireland, for a breathtaking performance of his BBC-featured debut album, including the first single ‘Bring Him Home’, and interpretations of the biggest hits from Coldplay, Paloma Faith and more! Just when they were about to make it in the big time, this band of good ol’ boys from Nashville Tennessee had a whole bunch of songs (allegedly) stolen by Roy Orbison; Jeff Lynne; George Harrison; Bob Dylan and Tom Petty, under the super group pseudonym “The Travelling Wilburys.” Things were so bad after that, the real Wilbury brothers resorted to dressing up as The Beatles, and spent over 20 years touring as “Sgt. 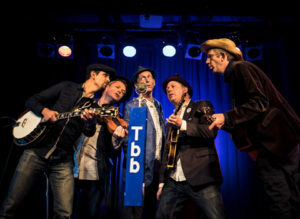 Pepper’s Only Dart Board Band.” After a lengthy legal battle, a Hazzard County judge ruled the boys could git back their true identity and hit the highway with all their old songs including: “Handle with Care”; ” “The End of the Line”; “The Devil’s Been Busy” and, by way of compensation, “Pretty Woman”; “You’ve Got It”; “Mr Blue Sky”; “Telephone Line”; “Mr Tambourine Man”; Lay Lady Lay;“Running Down A Dream”; “I Won’t Back Down”; What Is Life;“Here Comes The Sun”; “Runaway” and many other great songs. 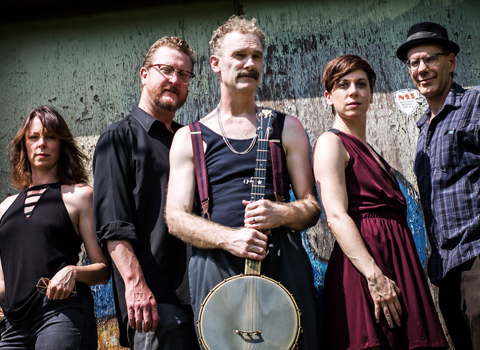 Curtis Eller is a gifted banjo player, rock & roll singer and prolific songwriter from North Carolina, whose evocative compositions describe a dreamlike vision of American history where all points in time have collapsed into one. Together with his band, The American Circus, they have spent more than a decade relentlessly touring the club, theatre and festival stages of North America and Europe, developing a devoted international following based on dynamic, highly physical stage performances. This performance is part of their current UK tour supporting their latest and most ambitious album, A Poison Melody on which they have augmented their indelicate rock & roll rhythms with a tempestuous cloud of horns and a graceless choir of backsliders. 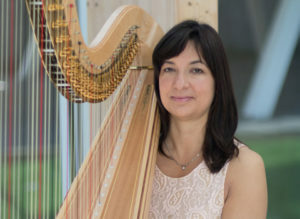 Virtuosso harpist Irantzu Agirre-Arrizubieta has performed around the world since the age of sixteen, both as a soloist and in leading orchestras. 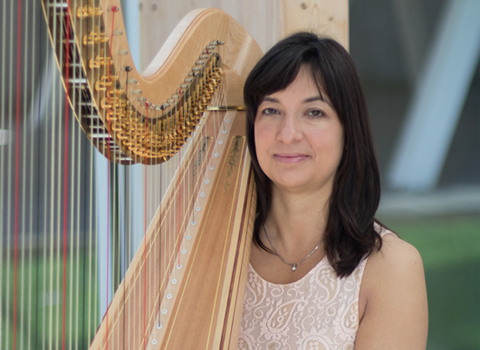 Described by the ‘New York Concert Review’ as “a sensitive chamber musician as well as a virtuoso soloist”, she will perform her latest multidisciplinary project for Harp, ‘Dawn of Shadows and Scintillation’ incorporating literature and lighting effects. 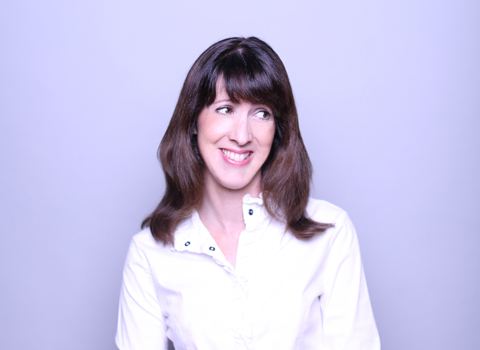 Fresh from supporting Sarah Millican on her international tour, Sally-Anne Hayward returns to Bath’s Old Theatre Royal with a new hour of hilarity. 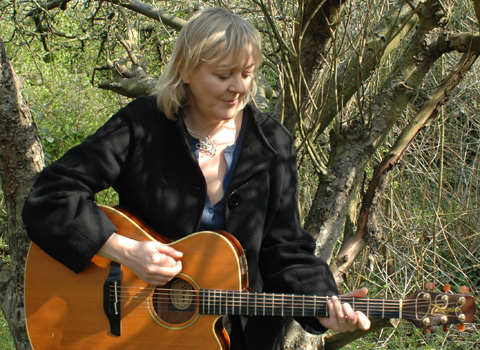 Including subjects such as high maintenance friends, working relationships and her own mental health, Sally guarantees this show will change your life – even if only by reducing the remainder by one hour. The Invisible Opera Company of Tibet is a deepspace funk-punk psychedelic rock band infused with a hint of jazz and a twist of gnome. 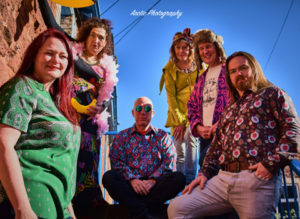 Founded by legendary frontman to Gong, Daevid Allen, and guitarist Brian Abbott in 1992, the band has toured the UK with Daevid Allen and Ruz Hibbs (of the Australian Invisible Opera Company of Tibet) and appeared at many festivals over the years. They have produced several albums, both studio and live, with an ongoing recording and performance history. The latest studio album Songs From the Temple of Now features both Daevid Allen and the God of Hellfire himself, Arthur Brown! 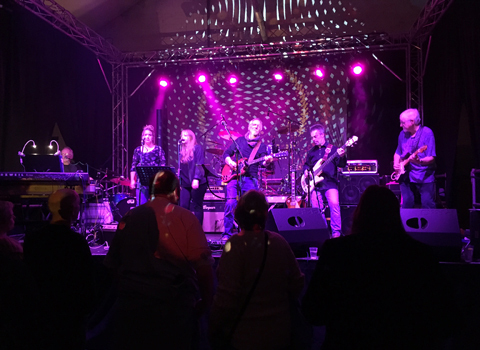 Slim Chance is recognized as one of the hottest live bands in the UK with a show (recently noted for its ‘rollicking joie de vivre’) that the founder of the band, Ronnie Lane (Small Faces/Faces), would have been proud of. 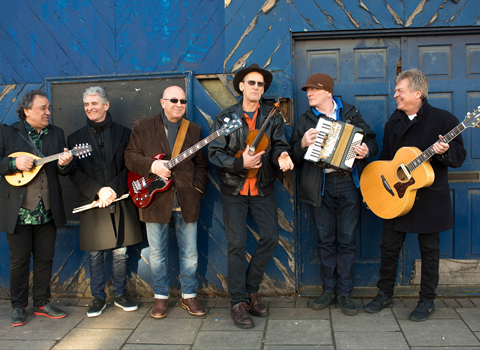 The band contains three original members, Steve Bingham, Charlie Hart and Steve Simpson, and they are honoured to be joined by three very highly acclaimed musicians – Billy Nicholls, Brendan O’Neill, and Geraint Watkins . 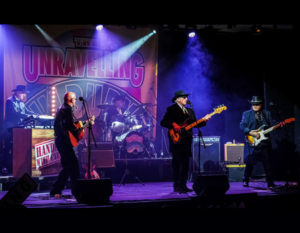 Their genre is ‘British Americana’/rock and roll featuring a range of electric and acoustic instruments including accordion, mandolin & fiddle. Together they deliver a well-crafted and entertaining show based on Ronnie Lane’s numerous classic songs (e.g. Ooh La La, Debris) as well as new material drawn from the band’s 2018 album ‘New Cross Road’. Erstwhile “John” in the infamous Sgt Pepper’s Only Dart Board Band, and now touring as an Unravelling Wilbury, Martin Dimery has made something of secondary career of impersonating others, whilst maintaining a life in writing and directing. “Casting an Impression” brings together humorous readings from his autobiography “Being John Lennon” and the recently published novel “Ruling Classes”. The extracts are linked by a series of songs allegedly discarded by the great and good. 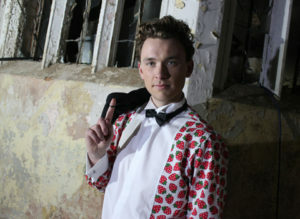 Elvis, John Lennon, Mick Jagger and others will not be appearing in this show, but their absence will be hilariously observed! An ideal lunch-time entertainment.